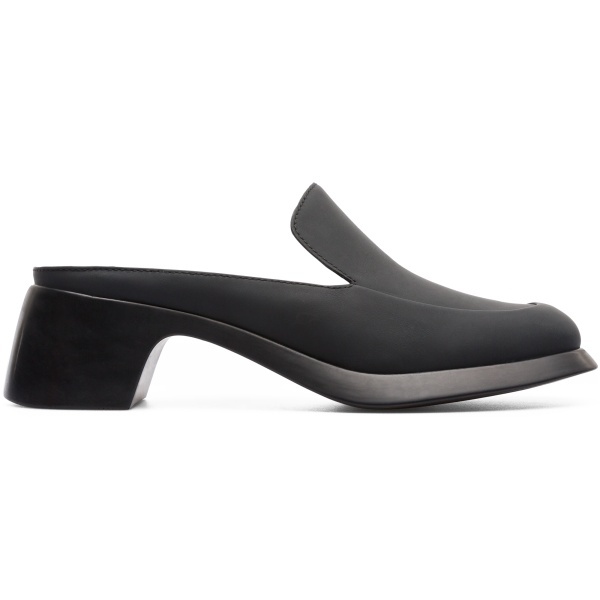 Introducing Trisha – our new black leather mid heels with casual style, but heaps of character. 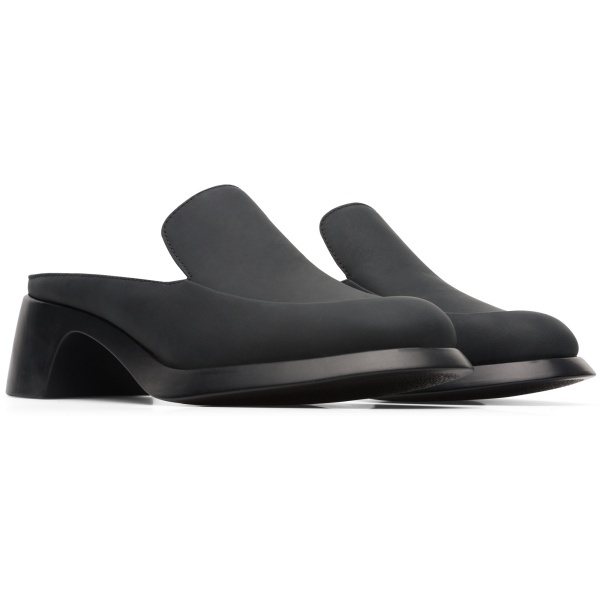 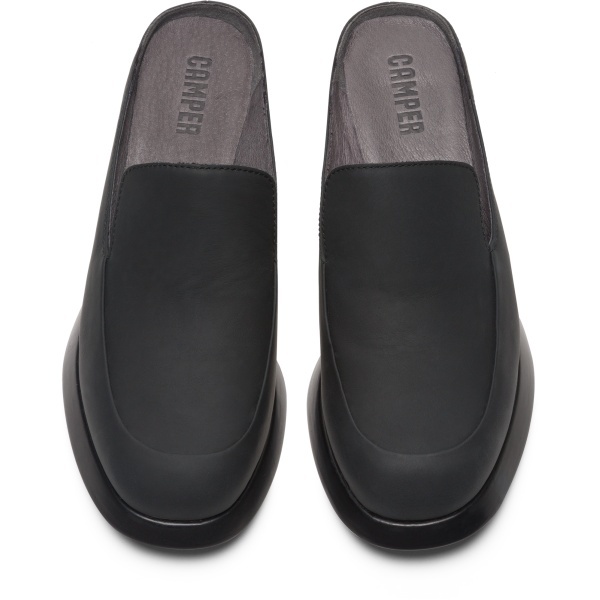 The semi-open shoes, with 5.2 cm heels, have rubberised matte-leather uppers and are a lightweight choice thanks to their TPU Outsoles. 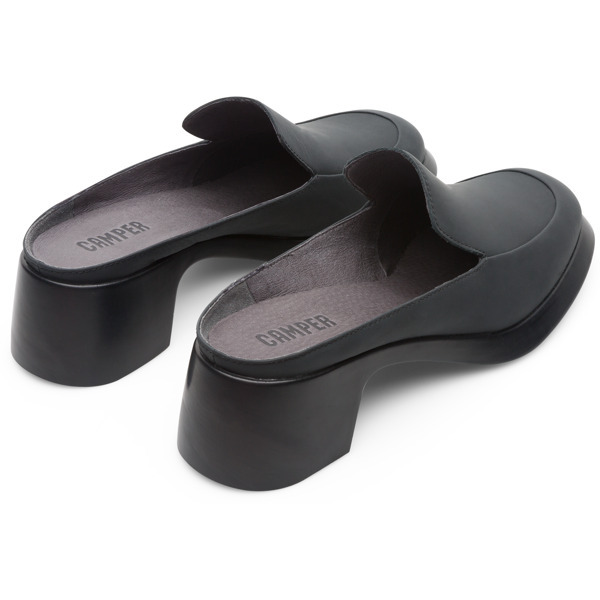 They have OrthoLite® insoles and padding to cushion your feet while keeping them cool and dry.